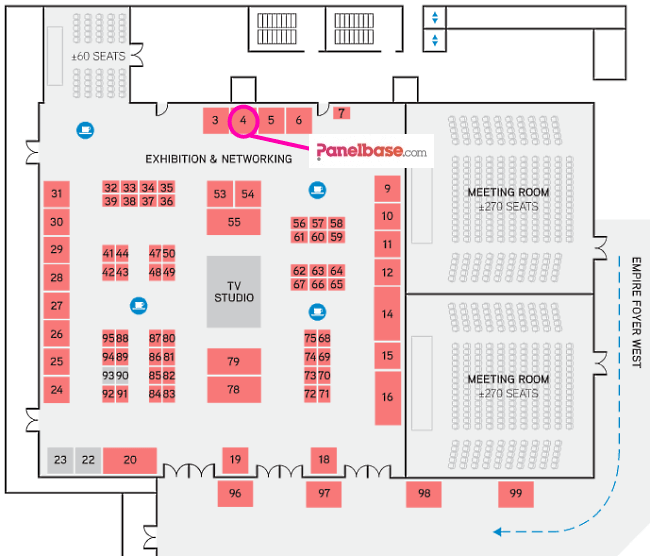 Panelbase is exhibiting at ESOMAR Congress 2016 in New Orleans, from Sunday 18th September to Wednesday 21st September. Attending will be Angus Webb, Founder of Panelbase, our MD Ivor Knox, and Panel Manager Ben Nattrass. If you’re there, please drop by to say hello – we’d be happy to tell you a bit more about what we’ve been up to so far this year including mobile app testing, in-home product testing and development of bespoke survey tools. Plus, we’ll be more than happy to give you an overview of our panel.